There were approximately 30 property owners in attendance at the meeting and a new five year plan was discussed. Music In the Park is scheduled tonight, August 16th, at 7:30 p.m. with Southwind playing for your entertainment. September 6 The MoDels will return to play for Music In the Park at 7:00 p.m.
September 21st Music In the Park is scheduled for C-Rock to perform beginning at 7:30 p.m. If you are interested in running for office for the upcoming elections, you will need to fill out a Candidate Profile Form and turn it into Spectrum by September 30th. October 1st has both an HOA meeting scheduled and National Night Out for the neighborhood. And finally on Saturday, October 26th – Halloween Around the lake and in the park will be taking place. 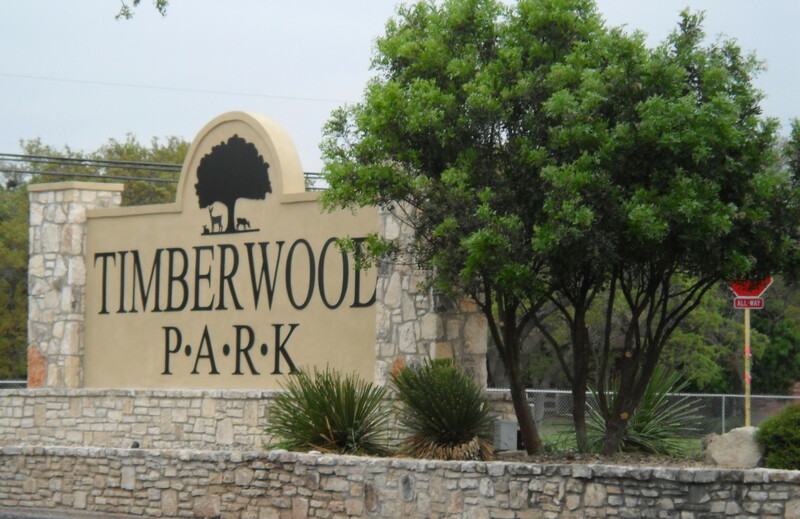 The next HOA meeting on October 1st is the last one prior to the December annual meeting. If you have any interest in running for a board position, please be sure to turn in your profile forms to Spectrum by the deadline. The board has been reduced to 7 members following this year from the original 9 member board, so I am not clear as to how many positions are available to fill for the coming year’s work. You may want to contact Spectrum to learn how many positions are available at this time.